This book offers a unique Mirror Therapy program for healing your emotional self. It is a practical book to understand emotional abuse and describe its effects to help readers to raise their self esteem and improve their image. The author organized this book around several themes for healing emotional abuse. The book focuses on how to create a positive self separate from their emotional abusive parent’s distorted picture of them and how they can raise their self esteem. Learn to overcome tendencies of self-blame, hatred and destructiveness. This book also covers the effect on adults who experienced parental neglect in childhood. This book takes raising your self esteem to an entirely different level. It teaches a system that can actually help heal the damage caused by negative parental messages . How your parents shape your self esteem, self image and body image. Shattering your distorted Parental Mirror . Healing “I am unlovable and I am worthless”. 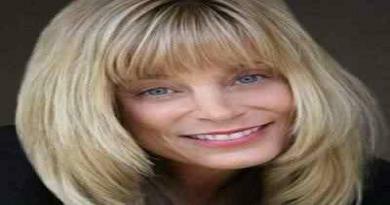 Beverly Engel is an internationally recognized expert in emotional and sexual abuse. 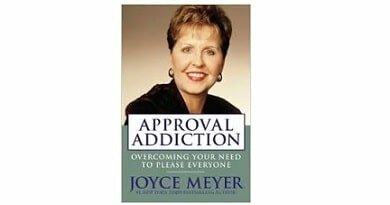 A licensed marriage and family therapist for twenty-nine years, she is the author of many books dealing with abuse, recovery and relationship issues. 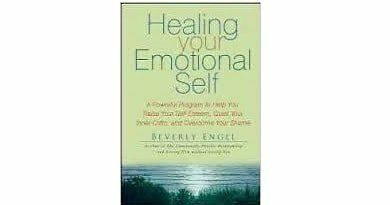 Healing Your Emotional Self: A Powerful Program to Help You Raise Your Self-Esteem, Quiet Your Inner Critic, and Overcome Your Shame book by Beverly Engel. Page 201. Healing Your Emotional Self: A Powerful Program to Help You Raise Your Self-Esteem, Quiet Your Inner Critic, and Overcome Your Shame book by Marilyn J. Sorensen, Ph.D. . Page 1. -Barbara De Angelis, Ph.D., author of Are You the One for Me? Download Description: A comprehensive self-help plan Those who were emotionally abused or neglected in childhood tend to suffer from self-criticism, low self-esteem, self-doubt, a poor body image, perfectionism, and unhealthy shame. Now renowned psychotherapist Beverly Engel presents a psychologically sound, step-by-step program to help adult survivors heal the damage to their self-image caused by negative parental messages and treatment. Healing Your Emotional Self shows readers how to become reunited with their true self, quiet their inner critic, raise their self-esteem, and begin to love their body. Engel also teaches survivors how to separate emotionally from their parents and provide for themselves what they missed as a child. 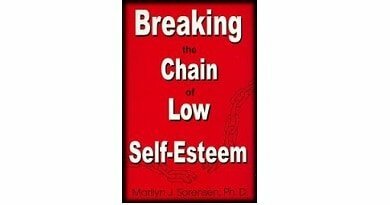 Breaking the Chain of Low Self esteem book review by Marilyn J. Sorensen, Ph.D. This book will empower you life and motivate you to build the life you deserve.